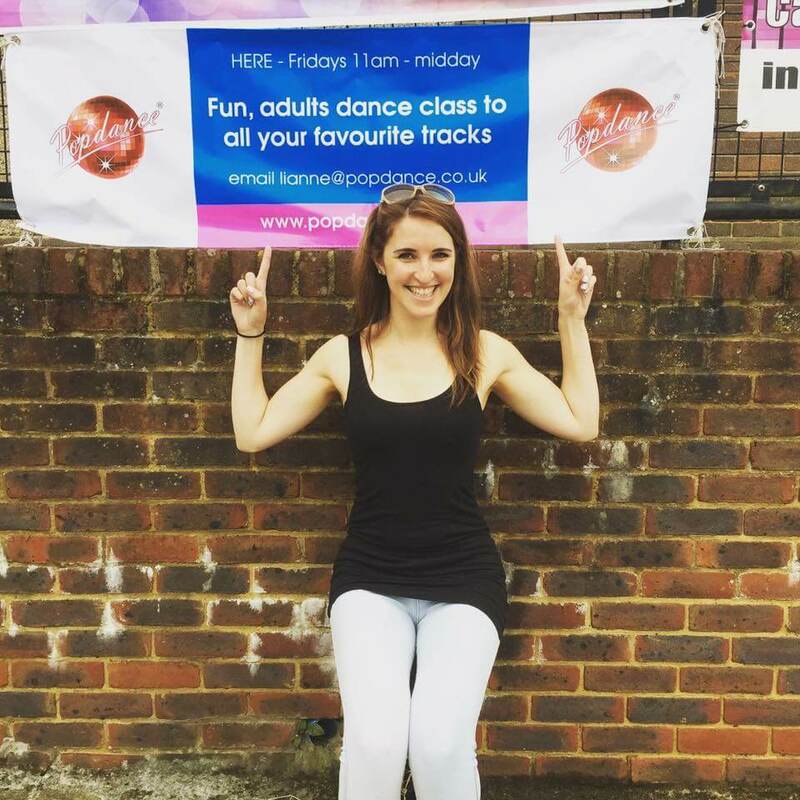 How can dancing help with obesity and health problems? 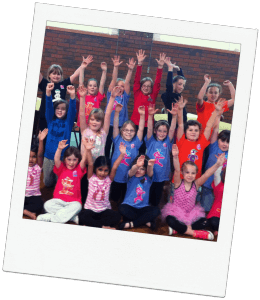 Home/Blog/How can dancing help with obesity and health problems? We all know the benefits of exercise and keeping healthy and yet we keep seeing reports in the news that obesity and other health problems are on the rise, particularly in young people. So, what can we do to help? When we exercise our bodies release endorphins which makes us feel good it also helps our general mental health. So, even if it’s hard to motivate your kids to go a class the mental benefits afterwards are extremely worth it. Exercise has been known to relieve stress and anxiety. A recent report in the Rugby Advertiser stated that “the average mum will fall ill 324 times over their youngster’s childhood with colds and bugs passed on to them by their offspring”. This equates to around 18 times a year!! How can we reduce this figure? You’ve guessed it, Dance!! 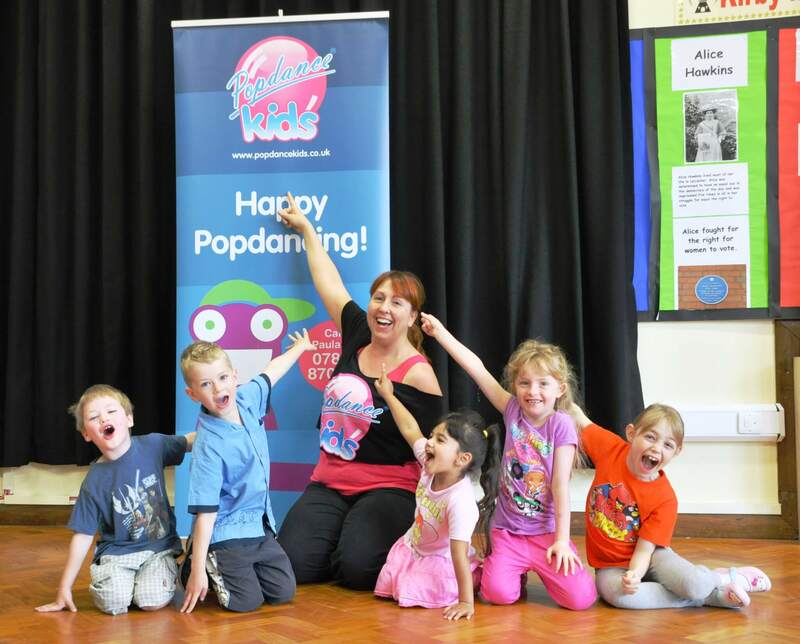 If your kids are getting fit, active and healthy their immune system will be stronger meaning they are less likely to become ill which also means that parents are also less likely to become ill.
Popdance is one way of doing this. 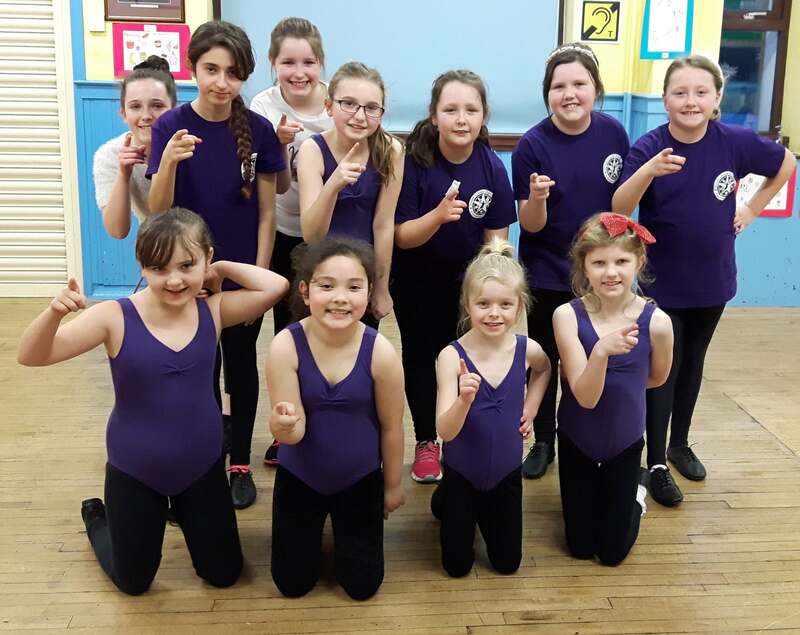 Popdance offers classes for kids age 5-11 where they get to learn a fun warm-up, stretch, descriptive which develops their creativity and confidence, followed by a main routine all to their favourite pop songs.